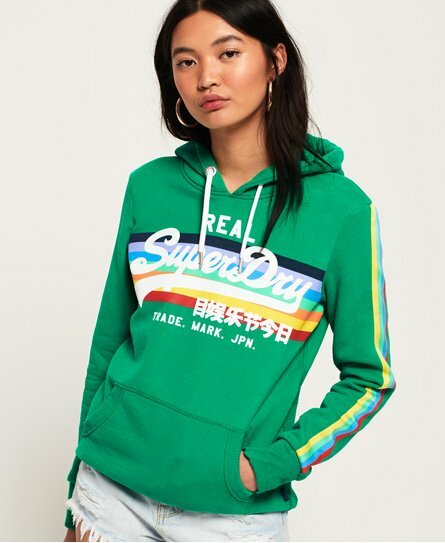 Layer up with an iconic womens hoodie from Superdry. Cool and ultra comfortable, our latest range includes overhead hoodies and zip up designs. 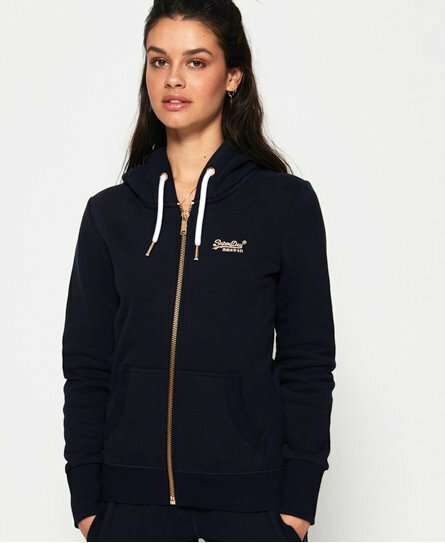 Easy to style and essential for all seasons, choose from graphic and plain hoodies in key colours. 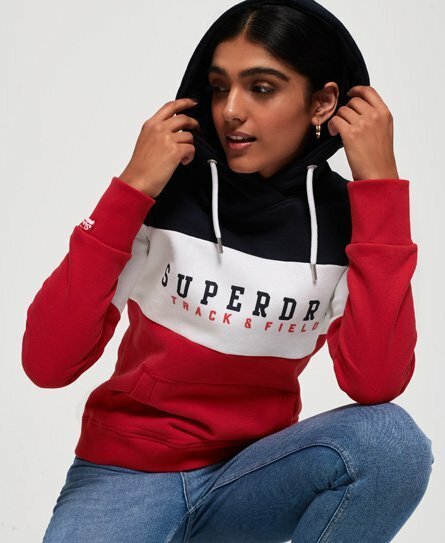 Wearing a womens hoodie with your favourite jeans and a fitting coat is an effortless take on the athleisure trend. Check out our great selection here.